On November 11, 2555 Ongkorn Cold Storage Co.,Ltd, and Ongkorn Special Foods Co.,Ltd. 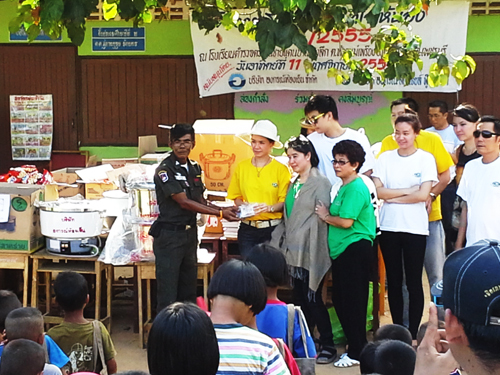 organized social project name “Dream Rides To Me Year 2” at the Border Patrol Police School Pong Leuk, Huai Mea Preang. 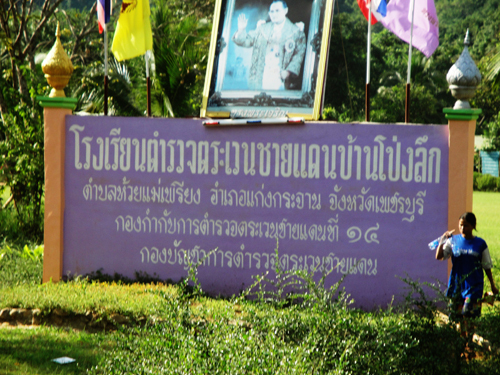 Kaeng Krachan District. Phetchaburi Thailand. “Dream Rides To Me” is a project that help school and children in the wilderness and lack of opportunity to continue their education. 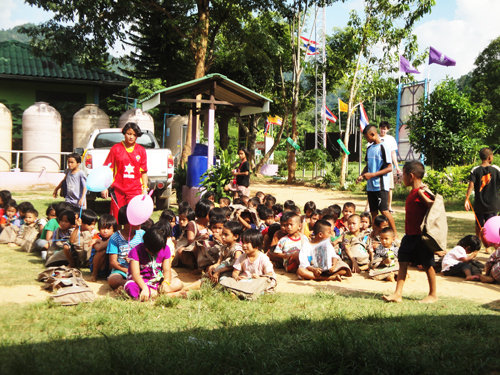 Ongkorn support them in terms of learning equipment and stationary to promote the development of education among children and young people in this rural areas of the country. 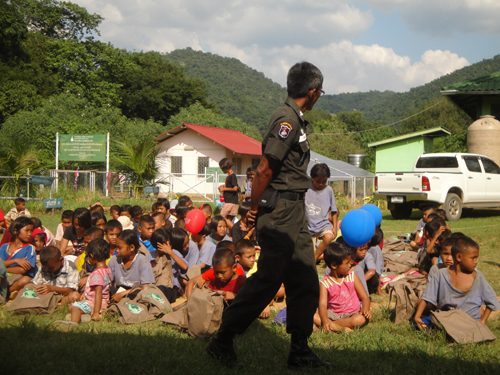 This project create the opportunity and access to education for children in the rural area. 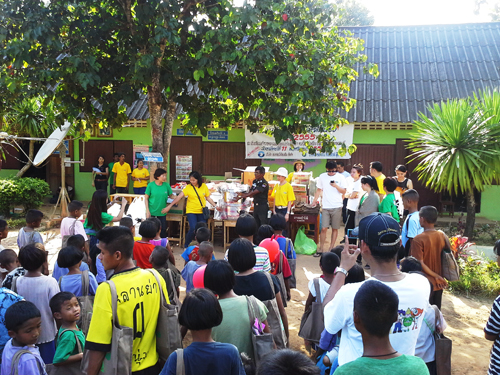 This project bring smile and happiness to Ongkorn, children and people in the community.